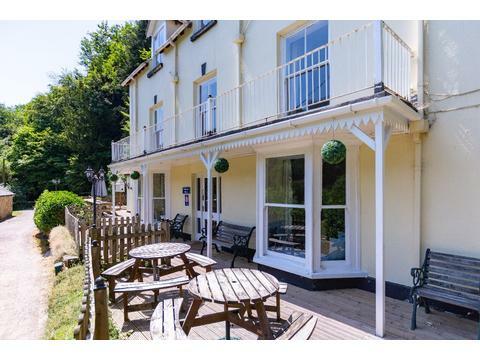 Sleeps 22. 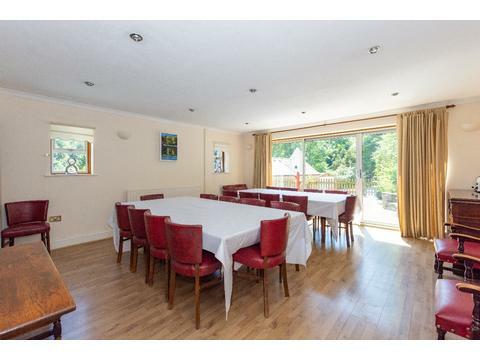 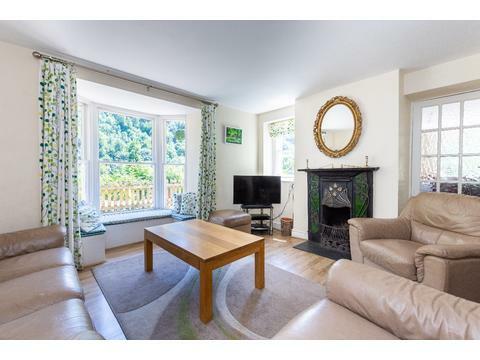 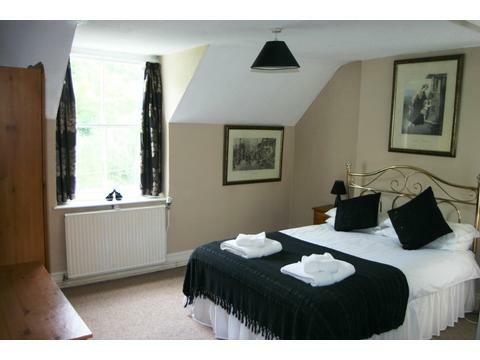 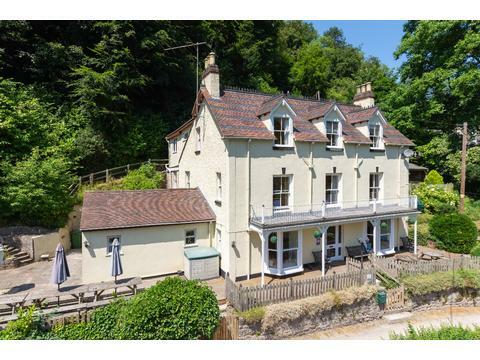 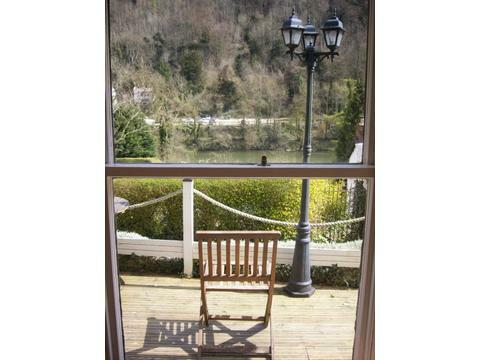 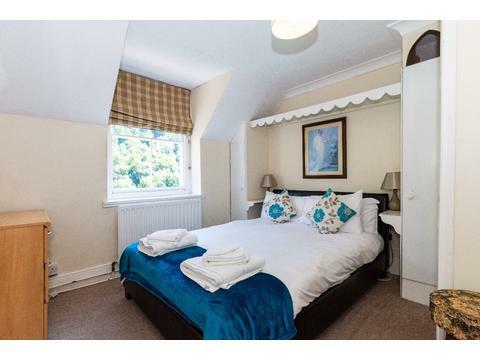 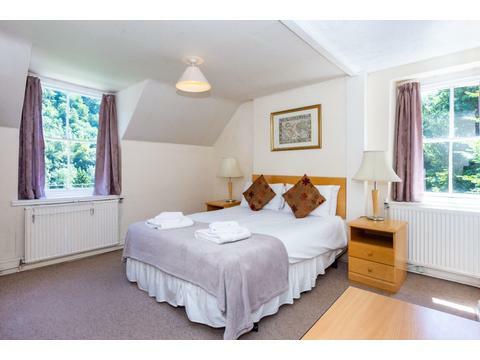 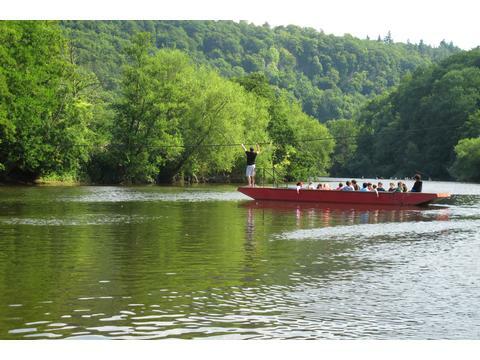 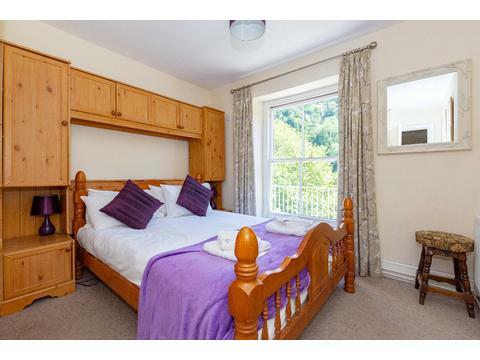 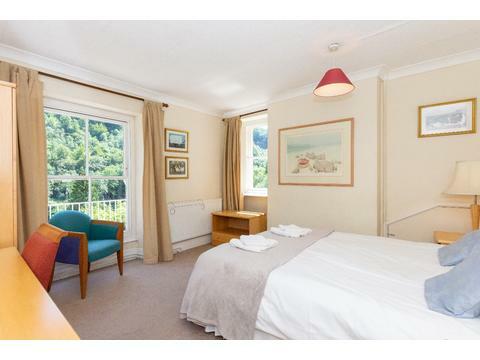 Magical 3 storey Victorian villa in Symonds Yat with stunning views of the River Wye rapids and Yat Rock. 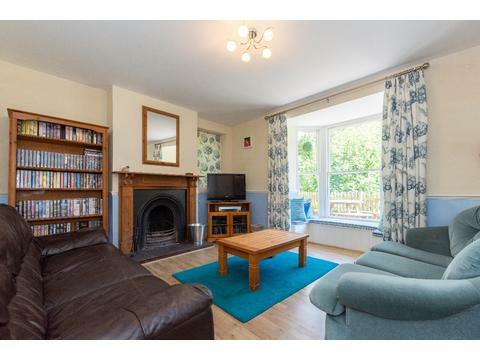 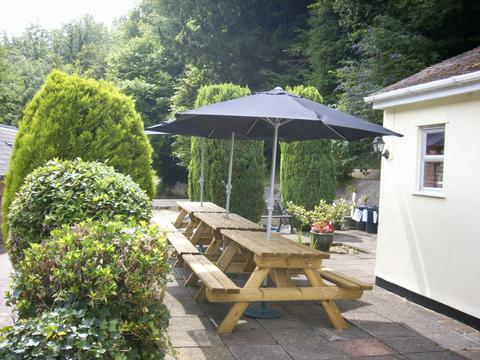 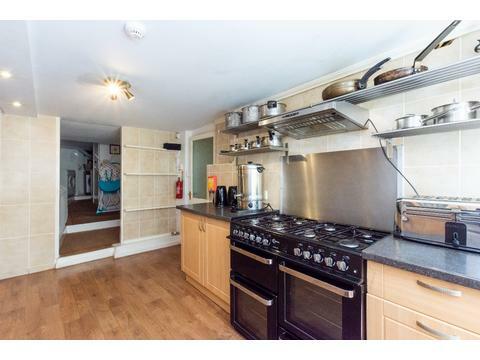 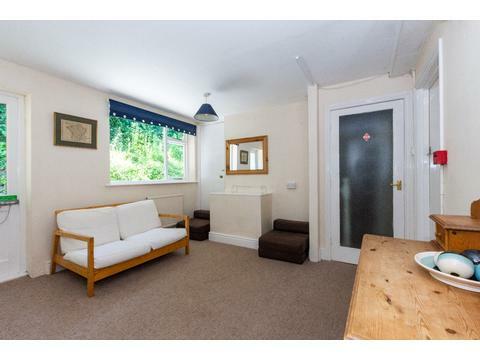 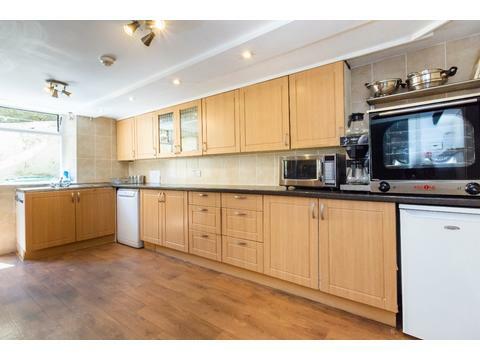 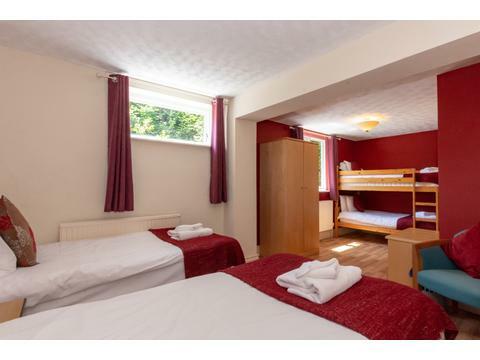 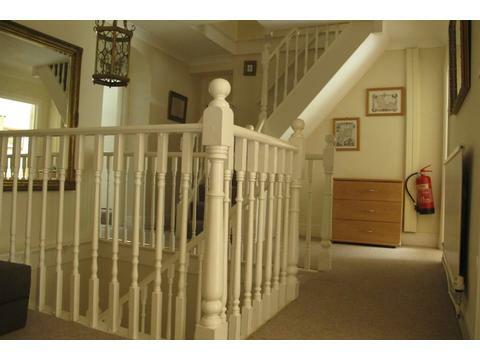 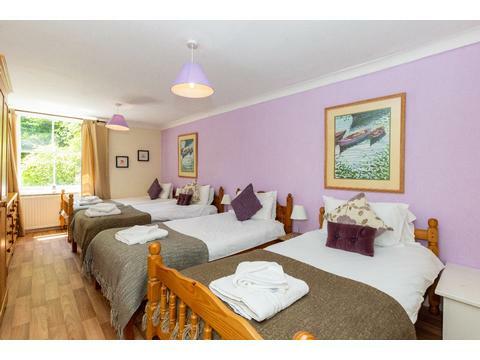 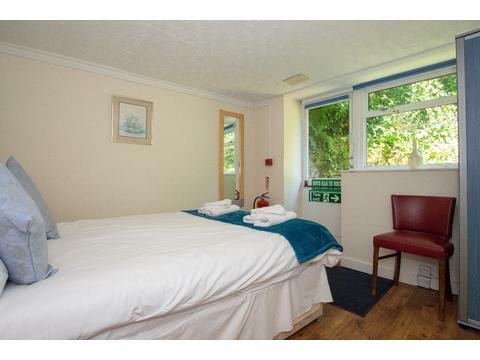 Peace and quiet, 3 pubs, walks from door, pet friendly, hot tub, games room, multiple activities on doorstep.